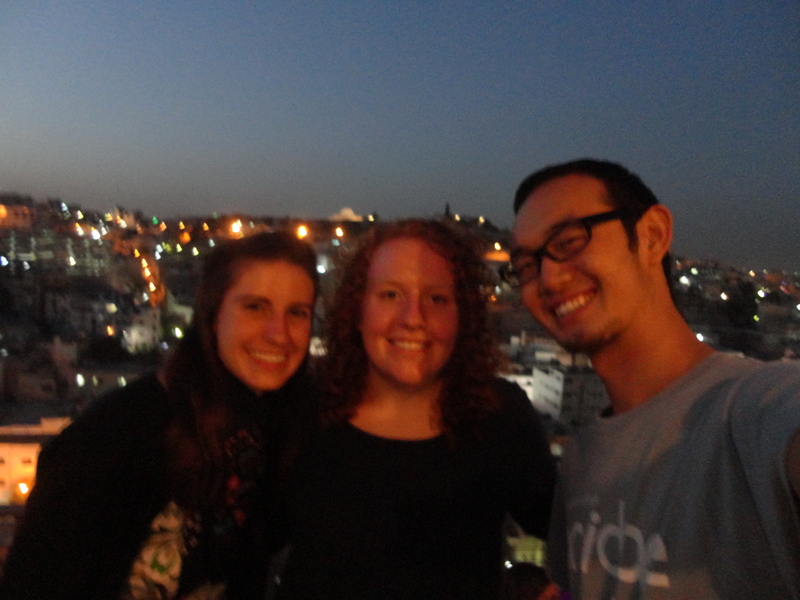 I’m in Amman. I’ve never seen a city like this before. It’s this huge, sprawling sea of white, off white, and sand colored buildings spread out over miles and miles of hills. I live near the top of my hill and you can see the city go on for miles. During the day it’s kind of hazy because of all the dust, but there aren’t any clouds so it’s also strangely clear. And at night the city lights up. There are lights on in every window, the minarets dotting the landscape are lit up green, and now that it’s Ramadan there are crescent moons and stars and lantern lights hanging in all the windows. It’s really beautiful. I work with an organization called Caritas Jordan. They have centers all over Jordan and several in Amman. I work at one of the centers right down the hill from my house. It’s about a 15 minute walk there, and probably twice that going back (uphill is hard!). I really like the people in my office. I’m still getting to know them all, but I’m excited for what it will be like when I’ve been there more and when my Arabic is better. So far, as far as work goes, I’ve done a lot of watching intake interviews, which is when the beneficiaries (refugees) come to get registered with Caritas. One day I got to go on home visits, which is where the Caritas staff visits home to assess the specific needs of families. I’m looking forward to what work will be like when I know more and can do more. I think I’ll eventually get to help with some aid distribution stuff, teach some English classes, and travel to see projects at the other centers in Jordan. What else to tell you? There’s so much to say! Um, I really like the food. Everything I’ve had has been really good. Umm Hanna cooks a lot of food and will just leave it in our apartment for Jehan and me. No one thinks I eat enough, which is funny, because I haven’t been hungry since I got here. I don’t know if the heat is helping. I feel like I don’t have an appetite when it’s hot, and the days are so hot! Seriously, there are about 6 hours in the afternoon where I just wanna hide from the sun and the heat. Luckily the hill I live on is pretty breezy. And the nights are almost cold. Because it’s Ramadan most people stay in during the day (very few things are open until 6, 7 ,or even 8 pm) and then come out at night. So the nights feel pretty alive. As far as Arabic goes, it’s so hard! But I’m learning. Every day I get a few new words and I’m even starting to get some phrases! Waddup! 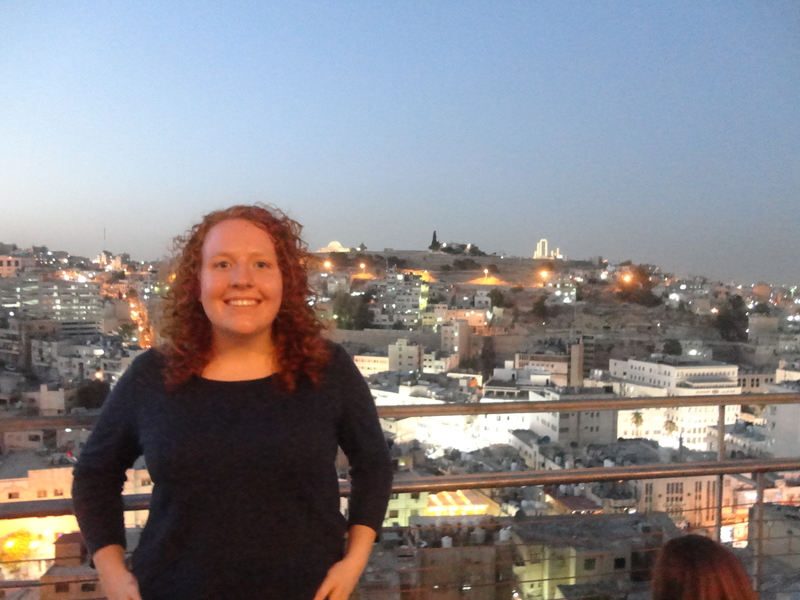 I actually ended up enrolling in a month long intensive course at a school here in Amman. It starts on Monday and will be 2 hours a day, 5 days a week for the next month. I’m really excited for this opportunity and I think it will give me a good foundation for continuing to learn the language throughout my time here. I know that language is going to be really important not just to my work, but to relationships as well. So far, I’m really enjoying my relationships here. I’m meeting more people every day and getting to know people more as I have more time with them. Some of my friends speak English and some don’t. Honestly, the first 2 weeks it’s been really easy to spend time with English speakers, but I’m setting a goal to change that. And I’m trying to seek out some cool opportunities to get plugged into communities here. Also, here are a few pictures! 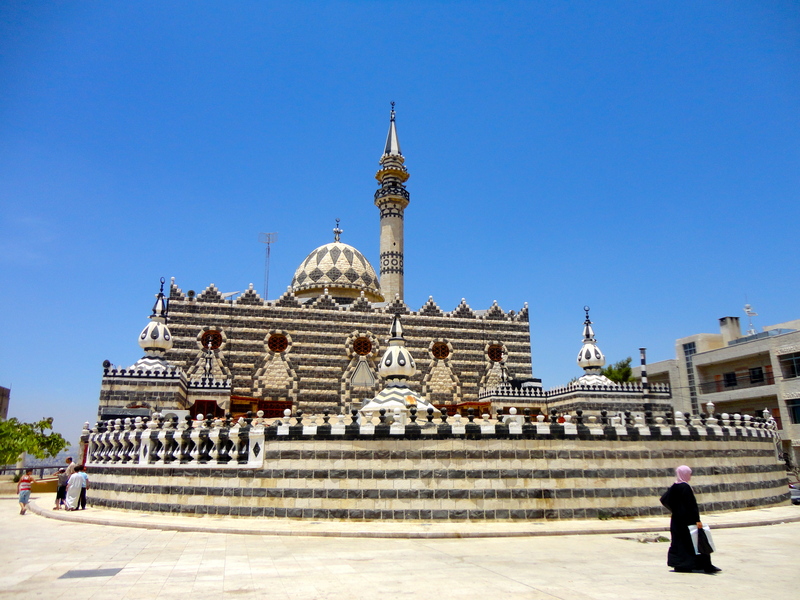 This is the Abu Darwish mosque in Ashrifiyeh. I live just down the street from here! Isn’t it beautiful!! 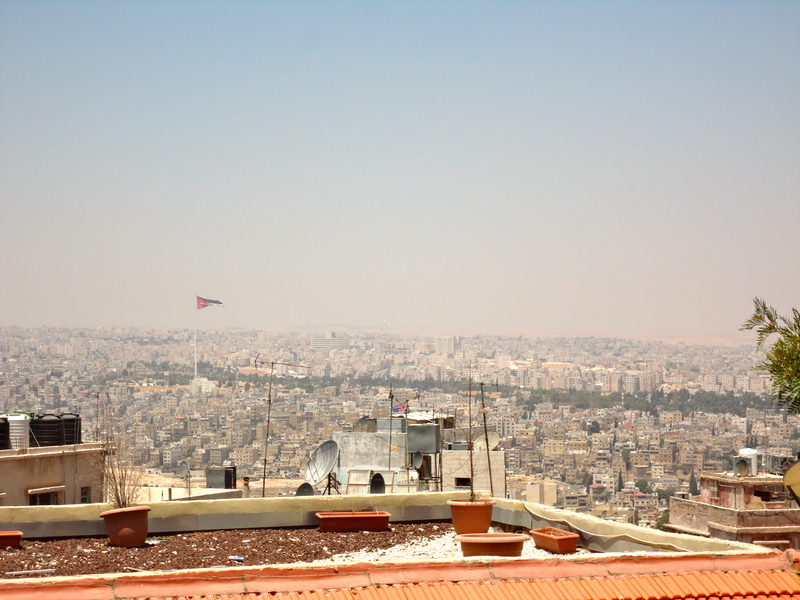 This is a view of Amman from the top of Ashrifiyeh. In real life you can see clearly for miles and miles. 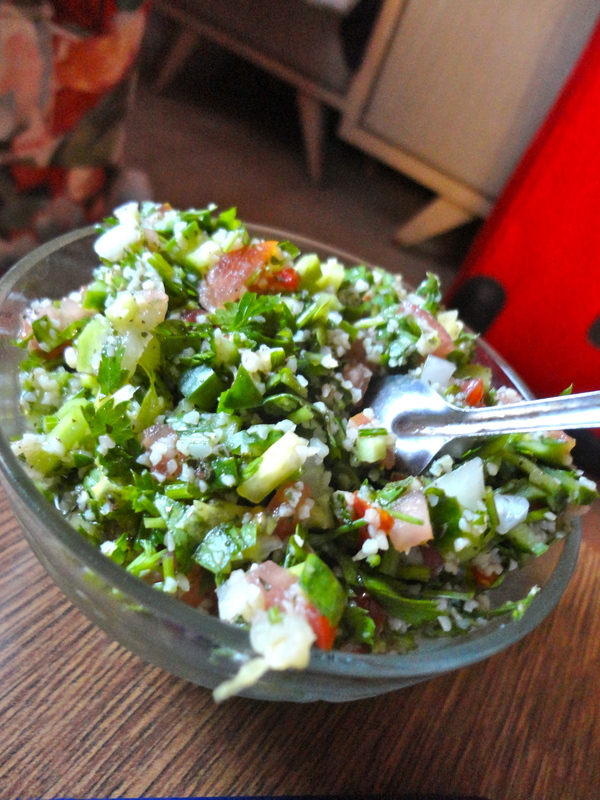 This is some yummy tabbouleh that Jehan taught me how to make! 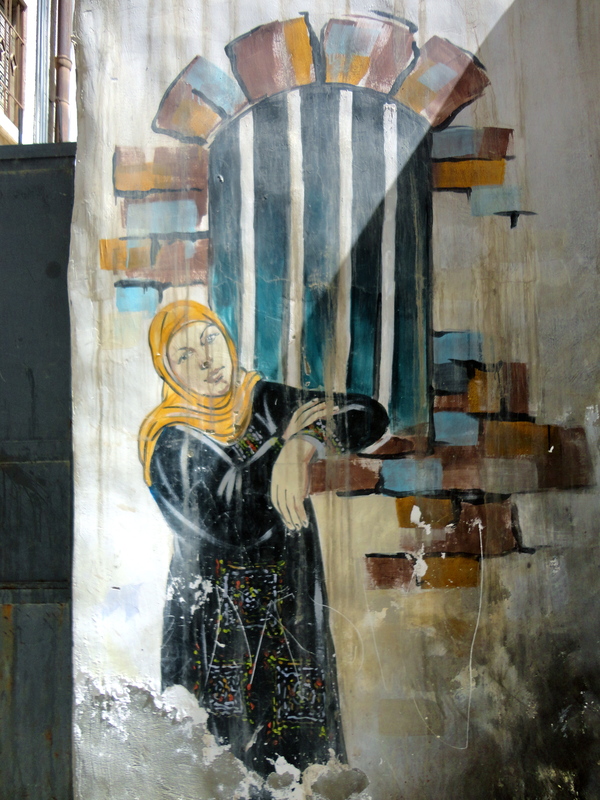 This is tucked away in one of Amman’s hundreds of stairs leading up and down the hills. I think it’s really beautiful. I got meet up with Sado in Amman! This is my new friend Jessica as well!